Good morning out there Tampa and future Tampa residents! Big Boys Moving and Storage is back again and today we have another incredible video moving tip of the day! Today’s tip is number seventeen in our video moving tip of the day series video segments. Make sure you watch each one for a fluid moving day! 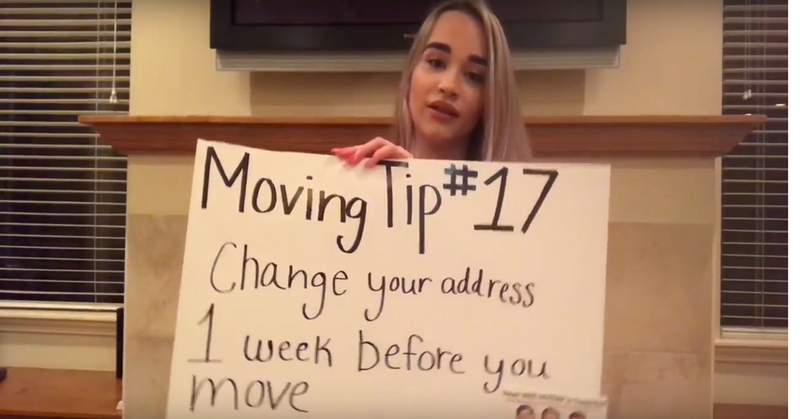 Today’s moving tip is to change your address one week before you move! This will make sure that there’s enough time to get your address change set up before you plant your roots at your new home. When it comes to all the rush and confusion associated with moving, changing your address can be something that is easily forgotten. Getting this done a week beforehand means it’s done before the really hectic part of your move gets started. 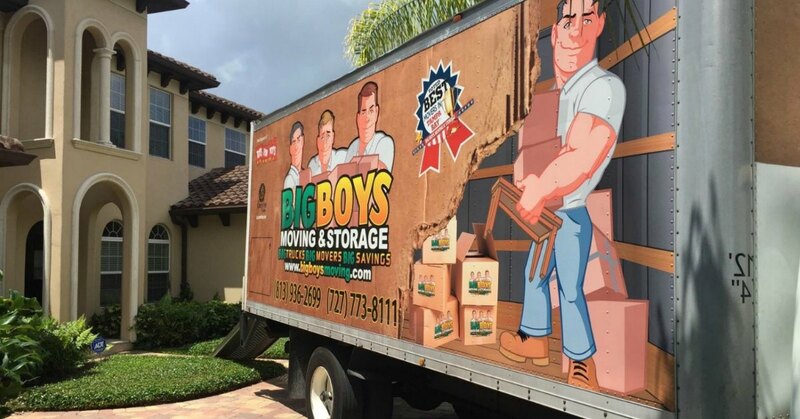 Big Boys Moving and Storage has been the go-to moving company of choice in Tampa Bay for a while, but for the past ten years in a row, Big Boys has been voted the top of the league! When you hire us, we take care of your move with no fuss and all of the care you would take yourself. We are the most trusted moving company in Tampa for a reason, let us show you first hand. Here at Big Boys Moving and Storage, we are always sharing tips and tricks to make your move go more smoothly. We want to help you experience the perfect move and that means saving you money, saving you time, and getting the job done well. If you’re searching for more tips on making your move go smoothly, head over to our Google or Facebook pages, and take a look at more of our moving tips! Are you already ready to get your move underway? Pick up the phone and don’t forget to ask about our moving specials too so that you can save more money on top of our affordable rates! Just dial 727-773-8111 or 813-936-2699 today! Why Combination Local Movers and Storage Facilities Are Genius!